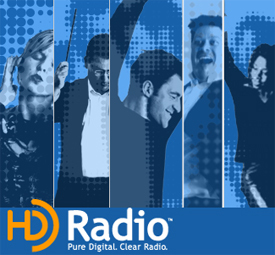 Description: Company formed by a consortium of competitors to develop the standards for high-definition radio for the AM and FM broadcast bands. Challenge: Build consensus on the direction and strategy for the company. Actions: Restructured the limited partnership, changing general partners. Brought in Lucent as a joint technical development partner. Set the stage for additional investments from other broadcasters and venture capital firms. Set the stage for approval as a standard at the FCC through a petition for rule-making. Results: Additional investors came in. Product is now close to launch.